Anyone riding carbon rims knows how important pad selection can be. 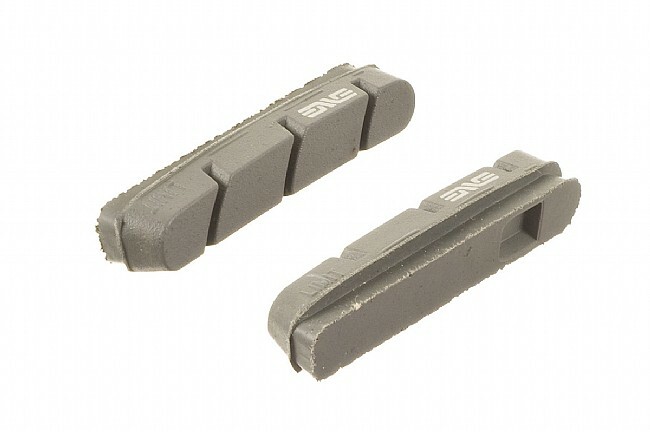 With this in mind, ENVE put the same amount of energy into their brake pad as they did for their advanced carbon rims. The result of this integrated design is a unique compound that's specifically constructed to manage heat, modulate, and wear slowly on ENVE's full carbon brake track -- rain or shine.